Education Essentials - Who Am I And What Sound Do I Make? 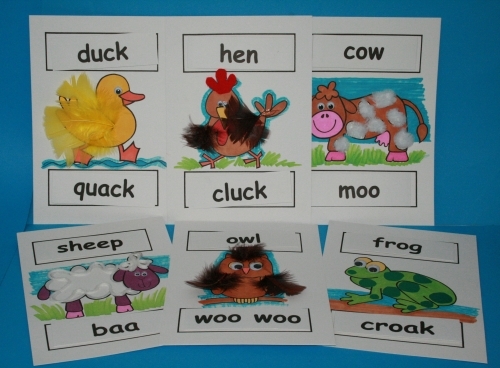 A fun and creative way to learn what animal makes what sound. This kit will brighten up any classroom! In addition to the items included in this kit children will need colouring materials: paints, crayons, coloured pencils and felt pens are all suitable. Scissors and good quality craft glue will be needed for the collage.